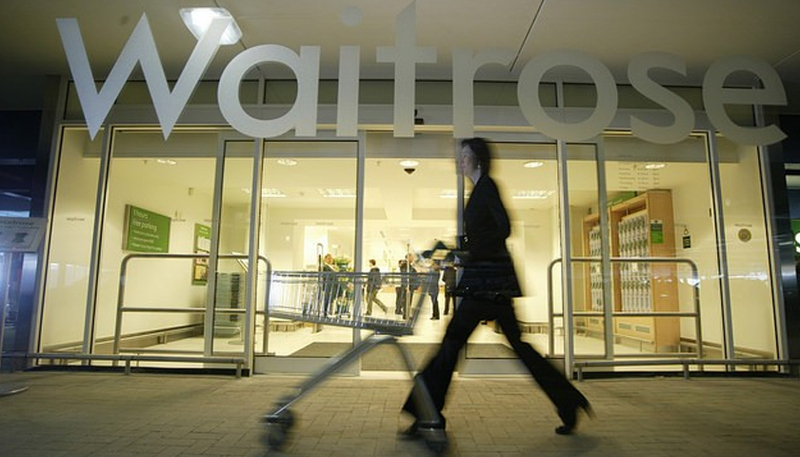 Waitrose’s ethical trading initiative which invests in farm workers’ communities is to extend beyond Africa for the first time in its history. Costa Rica will become the first country outside Africa to join the Waitrose Foundation, which currently funds projects in Ghana, Kenya and South Africa, with the aim of expanding the scheme to 12 countries by 2020. From today customers will see the Waitrose Foundation logo on the retailer’s Costa Rican wholehead pineapples. The long-term supplier to the supermarket, Chestnut Hill Farms, has joined the initiative that invests a share of the sales from all fruit sold in local growers’ communities. This means people who work on the pineapple farms in Costa Rica could benefit from Foundation funded projects. The specific projects are chosen in collaboration with workers and their communities – it is expected that investment in local education is likely to be a high priority in Costa Rica. Projects established in Africa which have used Foundation funding have ranged from health clinics and schools through to maternity units and finance classes. 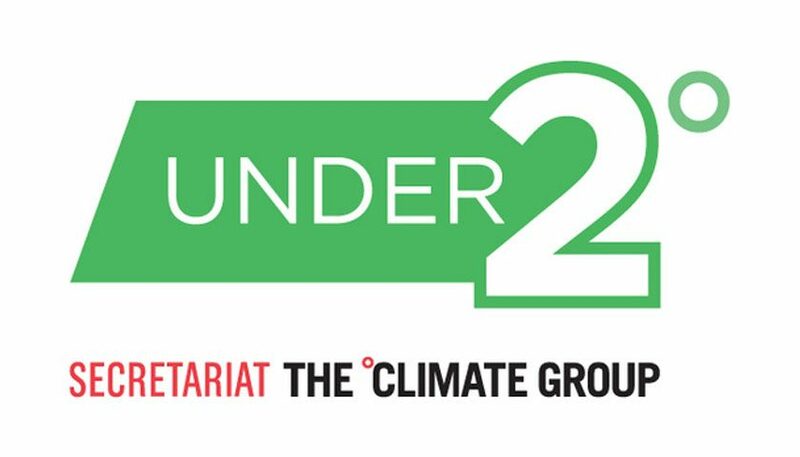 One of the biggest demands is for safe and educational crèches for growers to leave their children while they go to work. The Waitrose Foundation’s funds have helped set these up, run by qualified teaching staff to make sure the children get the best start in life. Tor Harris, Head of Sustainability and Responsible Sourcing, said:‘‘It’s exciting that more people will benefit from investment in their communities from the Waitrose Foundation. Customers will know when they buy our Costa Rican wholehead pineapples that the workers who grow them are benefitting directly. 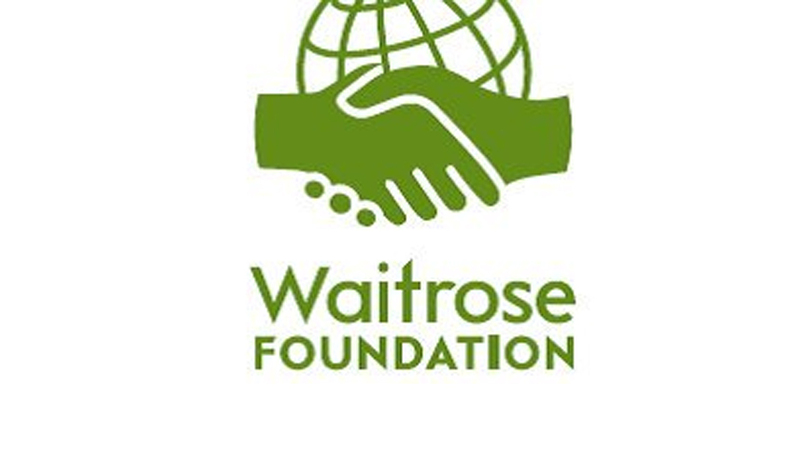 ‘‘From building schools for the children of farmers in Ghana to healthcare clinics for workers in South Africa the Waitrose Foundation is excited to be expanding these benefits to 12 further countries by 2020.